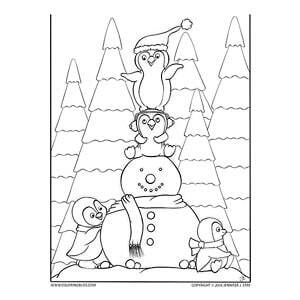 I hope everyone is enjoying a colorful holiday season. 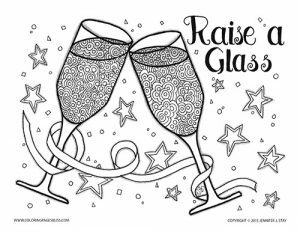 I have been drawing a few last coloring pages for 2018 and thinking back on all the events and accomplishments of the year. 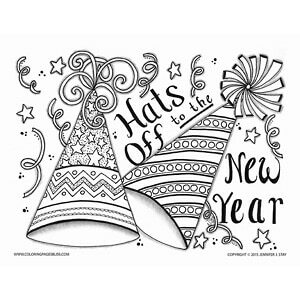 Most of all, I am proud of each of you and the progress we’ve made individually and as a community. 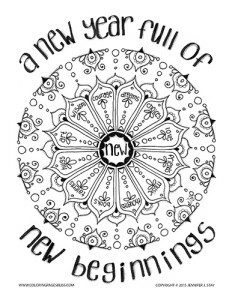 We have some exciting things ahead and look forward to continuing to grow our talents and friendship in 2019! 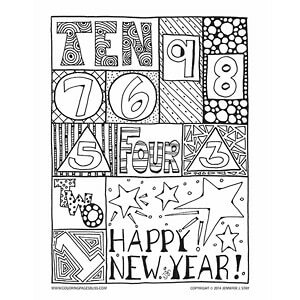 Let’s celebrate the end of this colorful year together with some new coloring pages! 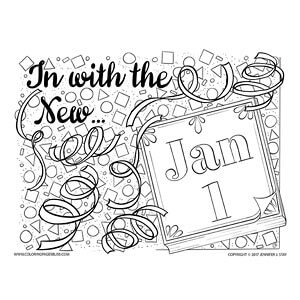 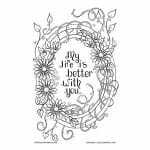 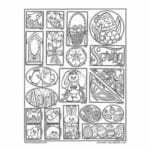 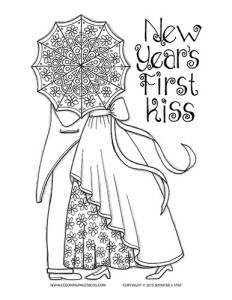 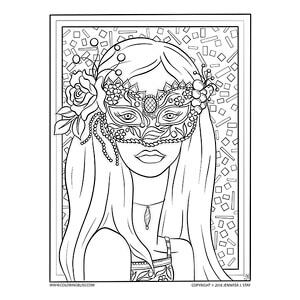 I just added some New Year’s coloring pages and I am offering 2 FREE! 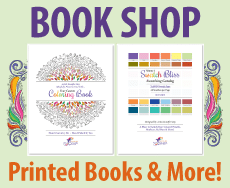 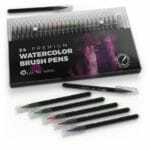 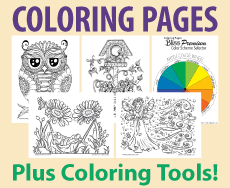 Or…for just $5 you can have all of them plus access to over 200 coloring pages as a Premium Member! 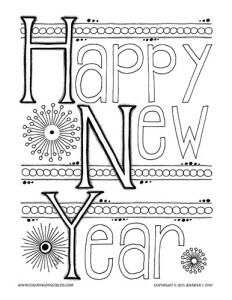 Simply login to download the new pages or click the images below. 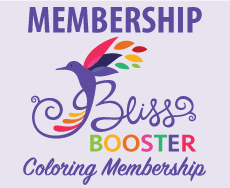 Happy New Year everyone and thanks for such a great and colorful 2018!